So you’re preparing for the move to Civilian life but don’t know where to start? Whether or not you already have a career option in mind, why not take a look into gaining qualifications through relevant courses. We’ve put together a comprehensive list of Resettlement courses, designed with Service Leaders in mind to give you the best chance of success in the Civilian job market. We’ve also listed what courses are contract funded (pre-paid by MOD), since this is one of the best ways to use your resettlement allowance through heavily subsidised courses. 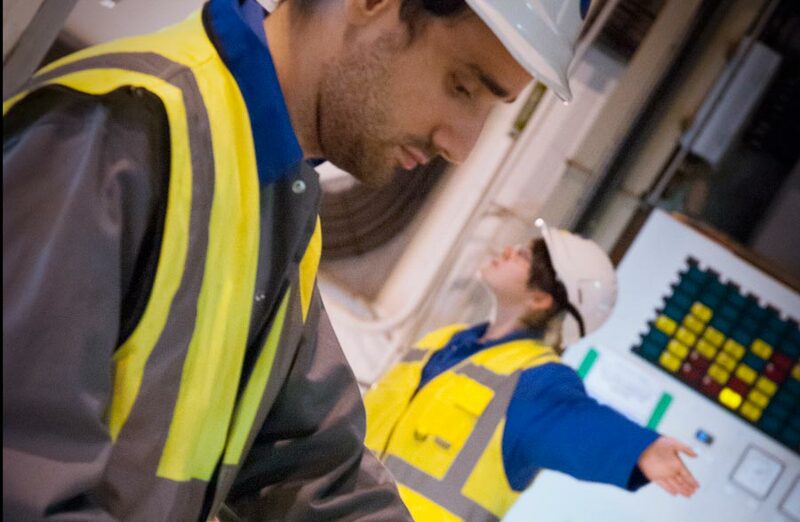 From accountancy, web design and construction to engineering, security and transport we’ve provided a host of different courses to help you get the career that’s right for you! Former RAF Gunner and Southwark resident Paul Croney will swap his military uniform for a gown and mortar board, as he celebrates his university graduation on 8 November. 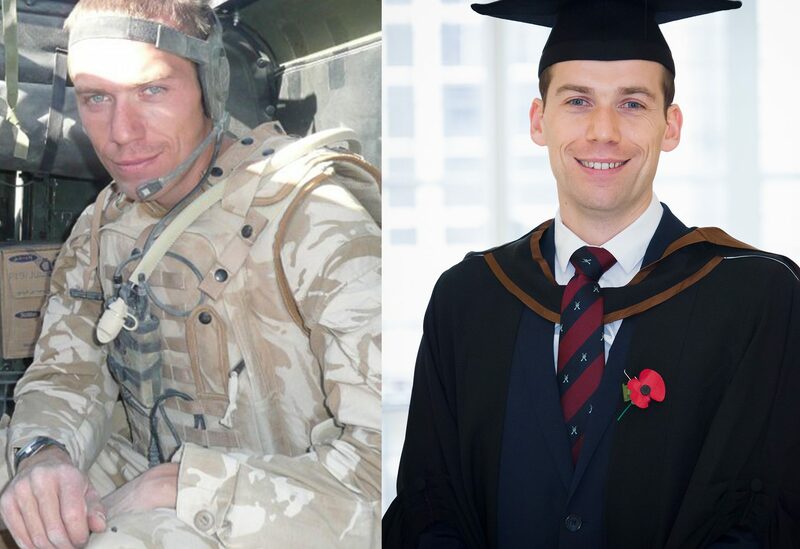 Military life and then shifts in the police force meant that Paul, 34, didn’t have much time to think about returning to study until 12 years after finishing his A-levels. However, his military background and experiences of conflict in the Middle East, serving alongside personnel from other nations, gave Paul a strong interest in how politics works at a global level. If you already have sufficient qualifications or you end up without the exam grades you were looking for (or you don’t have an offer for a place at university for the coming academic year, 2016), the UCAS Clearing system could be for you.